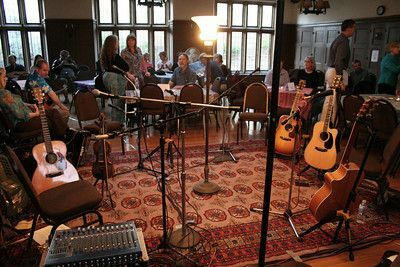 Trinity Backstage Coffeehouse is an acoustic music listening room where, for 11 years, Santa Barbara audiences have heard GREAT live acoustic music from singer songwriters of all genres, from all over the country. As we like to say, they are the best artists you’ve never heard of. It is an intimate venue (100 people), and features homemade desserts as well as Fair Trade coffee and tea. Trinity Backstage is located at 1500 State Street in Santa Barbara, show time is 8:00 p.m. and there is a $10 donation at the door. You can reserve a table for 4 or more by calling 805-962-2970.